The hard-working employees at JC. TheJC Trust: JC is owned by the Jamaica College Trust,which recommends the members of the School Board. The JC Foundation: responsible for raising funds and managing gifts,donations and scholarships made to the school. The JC Old Boys Association (JCOBA): serves asan advisory body and provides financial and mentorship support. The JC PTA: provides parental support to the school. They meet on the secondMonday of each month and are also responsible for the PTA shop located on theschool campus. Jamaica College is managed by its board of governors who are responsible for setting policy which guide the operations of the school. 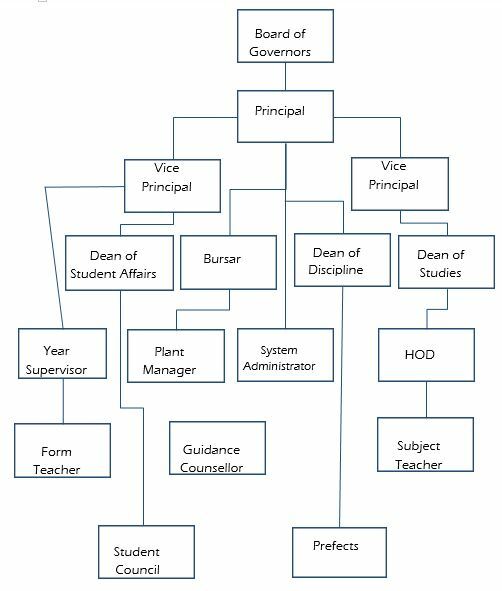 The principal is the Chief Executive Officer (CEO), who along with his management team (VPs, Bursar, Deans, Dorm and plant managers) oversee the daily operations of the school. We emphasize leadership through all levels of the school, inclusive of the administrative, academic and ancillary staff and the student body comprising prefects and the student council. All are critical to accomplishing the core functions of the school, namely providing a modern, safe, and disciplined environment suitable for the effective application of pedagogical principles, vocational skills, co- curricular activities and personal development, thereby providing students with a holistic education to meet personal, national and international standards. You are joining an institution with over two centuries of proud achievements in the education of Jamaican boys at the secondary level. Jamaica College has produced an impressive number of outstanding leaders in all sectors of our society and our students have shone in the classroom and on the sports field as well as in many other arenas. At Jamaica College we seek to create a work environment that promotes employee satisfaction and high morale. Led by a dynamic team the school has been able to reposition itself on a path of national prominence. We extend the heartiest welcome to all interested in to joining the Jamaica College family in this era of transformation. Jamaica College seeks to be a financially self-sustaining institution in which every student achieves his potential and is supported by a highly motivated and well trained team that is committed to producing leaders in an ethically positive environment. Jamaica College is guided by this vision in its day to day operations. The institution is committed to ensuring that every student will learn and succeed. All require all staff personnel to adhere to this awesome responsibility through the creation of an environment which fosters positive character traits of honesty, fairness, integrity, respect caring and spirituality.